Click here to schedule an appointment for a quote. 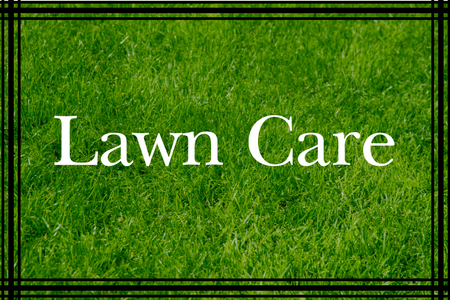 We offer four different maintenance packages to meet your personal lawn care requirements. Creating quality artistry and craftsmanship that results in harmony between Mother Nature and human nature. We are Licensed Irrigation Specialists offering two different irrigation systems to meet your landscaping needs. 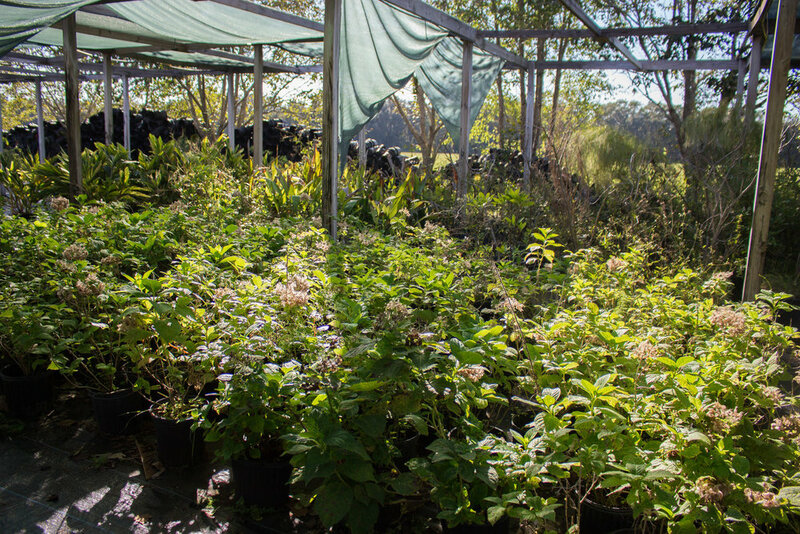 We are proudly grow our own landscaping plants in our Eco-friendly nursery. To see our commitment to providing quality, professional landscaping and lawn care, watch a few of our videos! 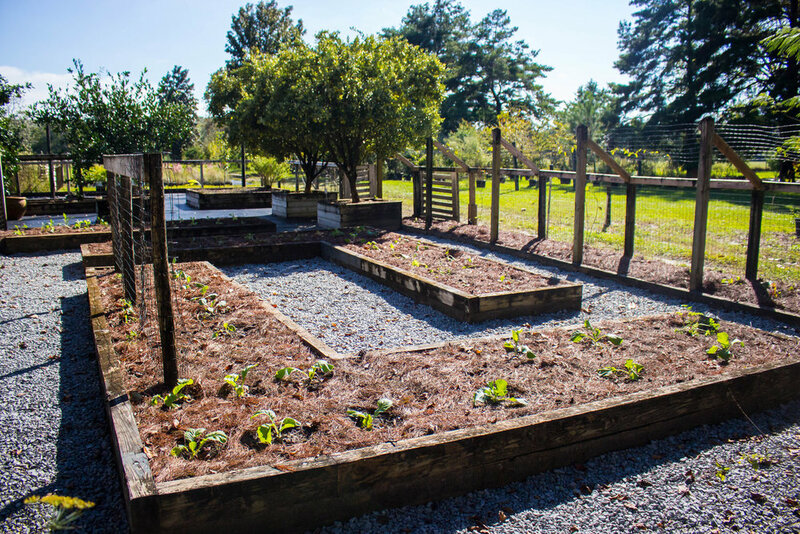 We are the most creative lawn and landscaping company in the South, recognized for our efforts to enhance the balance between humanity and nature. 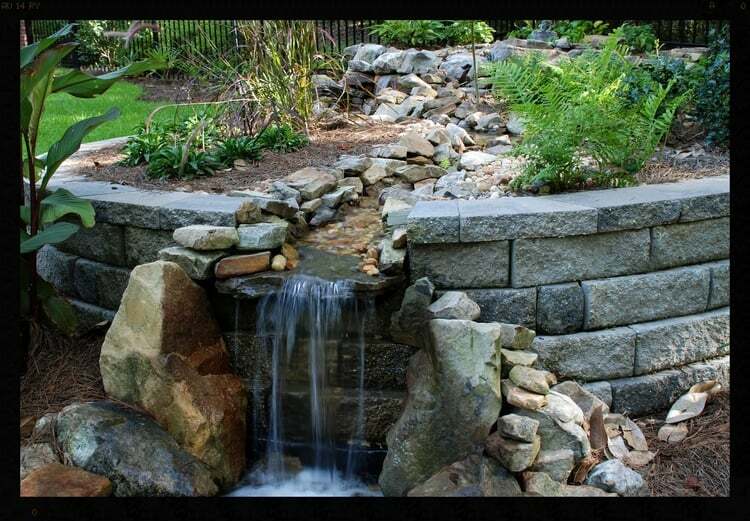 The mission of Dickerson Landscaping is to enhance the beauty of the community in which we live through knowledge, creative power, imagination, and teamwork. 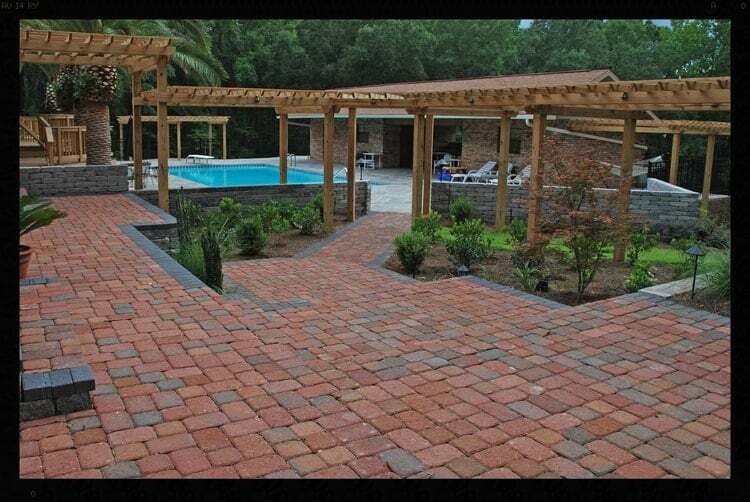 Dickerson Landscaping designs and installs beautiful patios. This means we have small remnant lots of patio pavers left over from installations. We offer these remnant pavers for a very low price - buy a few, or buy them all depending on what creative use you decide to create! 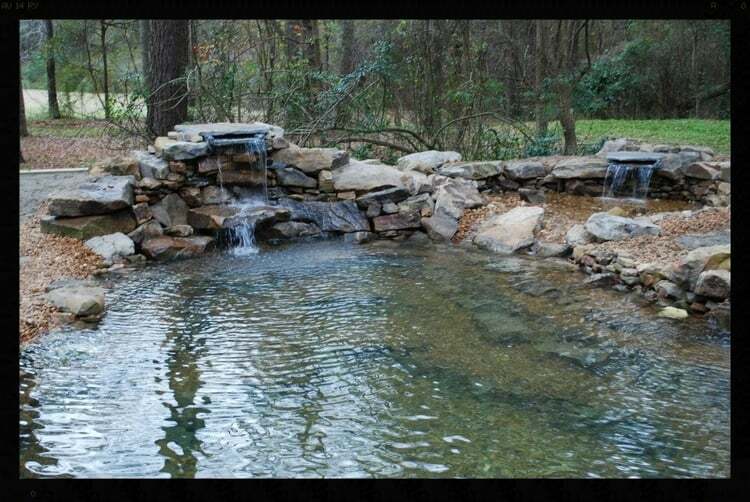 Build your own backyard fire pit or add a DIY small water feature to your garden. We have several colors and styles to suit your purpose. 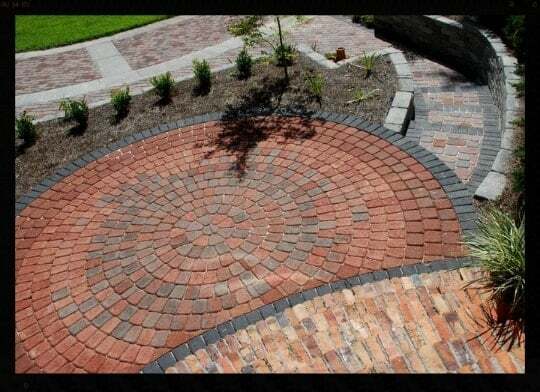 Click here for our selection of remnant pavers! We are located at 12 Hayfield Spur Rd. At Dickerson Farms, we love all animals. We believe it is mankind’s duty to care for those who cannot speak for themselves. We take in animals in need and give them a peaceful home. We have a place for chickens, goats, rabbits or you name it, no animal is left behind. Also on our farm we embrace recycling, renew, reuse, and re-purpose as much waste as we can. We always have special projects going on; currently we are building a large wall using recycled concrete to help create micro climates for stock. We also grow veggies & many different kinds of plants here in our nursery garden. When you get a chance check out our farm.